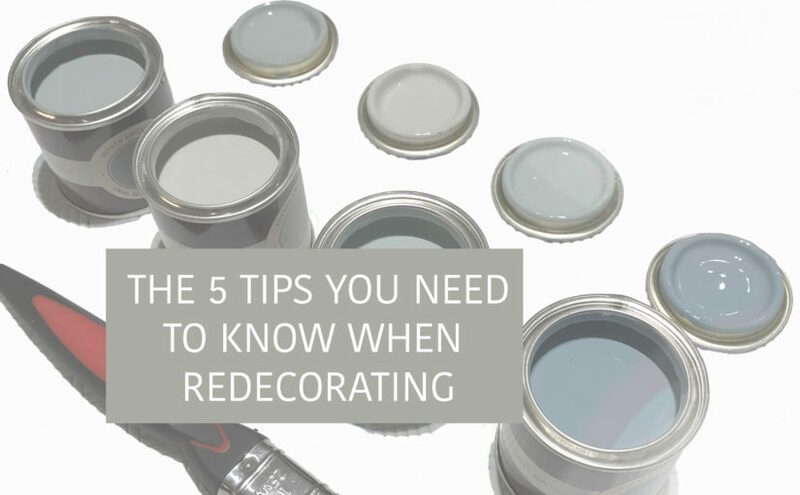 Are you redecorating at home? Changing the look of your bedroom or living room? Well as an Interior Designer, I thought I’d let you know the five things you need to think about when redecorating your room. Renovating or redecorating isn’t something that we do very often, so it’s important that you get it right. Any mistakes can be time consuming and costly and more than anything give you a right headache too! So get your notepads and pens at the ready, because here is the list. This might seem like the most obvious thing in the world, but you wouldn’t believe how many people tell me what they’ve already bought for their room redecorating without any real thought to the budget. It is easy to get carried away buying the odd cushion or candle. But every penny adds up. And sure enough, a few weeks down the line you’ve spent £100’s on nothing. Despite the accessories being the fun part, it’s really important that you wait until the end to buy them. There is no point having 20 cushions and 15 candles if you have no furniture to put them on. Have a look at what is around before storming in to redecorating your room. 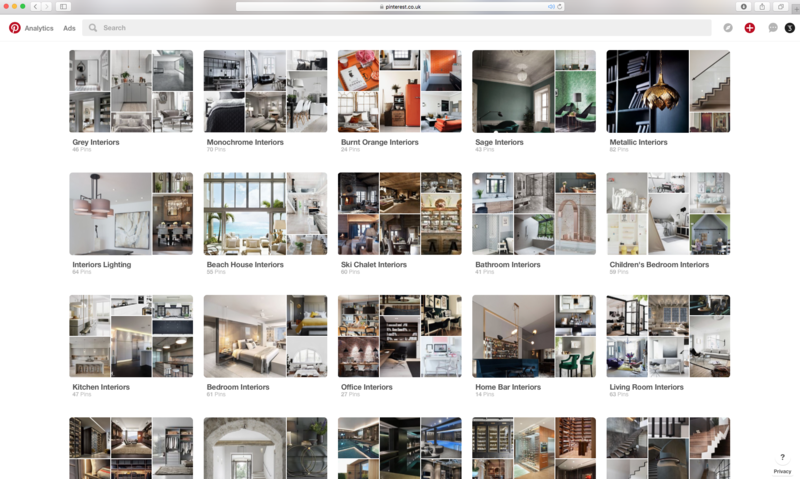 Use sites like Pinterest and Houzz to get inspiration and find out what style you might actually like. Here’s a link to my Interior Pinterest page to get your creative juices flowing. Have a look at magazines too, and rip out pages that you like. Make sure you write down a reason as to why you like each page. It might be a particular armchair, or it might be the colour of the walls. That will then help you to create your very own scheme. Make sure that you measure your room first. You might think you know the size, but trust me when in the shops you really won’t be able to tell. If you measure the room and carry the plan with you, you will know exactly what you need. And the plan is not just for furniture measuring either. If you have your calculations, you will be able to work out how much paint or wallpaper you might need so you don’t over buy. Or worse under buy! The sofa takes up a large part of the living room and can act as the feature piece for the room. Every room needs a feature. And don’t worry that doesn’t just mean a really bold bright patterned wall or piece of furniture. It just means an investment piece. 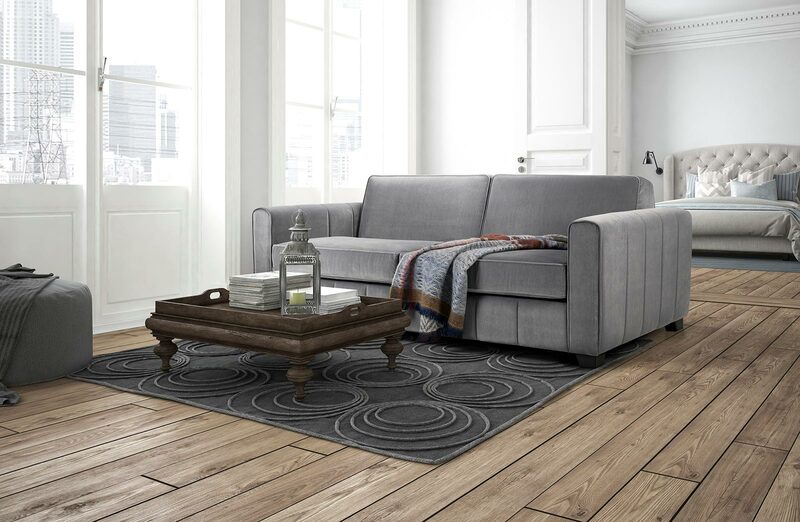 For example in the living room, the sofa might be your feature piece. You are going to be sitting on it a lot, and it’s going to take up a large part of the room. So maybe invest a little more into this piece than anything else. Same for the bedroom, if sleep is important to you, you could perhaps invest in a pair of bespoke blackout curtains in a really luxurious fabric. We don’t all have limitless budgets (oo if only we did! ), but that still doesn’t mean we need to ignore the saying ‘You get what you pay for’. Don’t expect something you buy at a huge discount to actually be the best quality product ever. Because the chances are it won’t be. This is why you need to get clever with your budget. Allocate a little more to the pieces you need to be of good quality and last. And then perhaps spend less on items like hardware and paint. Next Next post: Need help measuring for a wall bed?